Welcome to the first ever ALL ABOUT THE SPONSORS BLOG HOP! 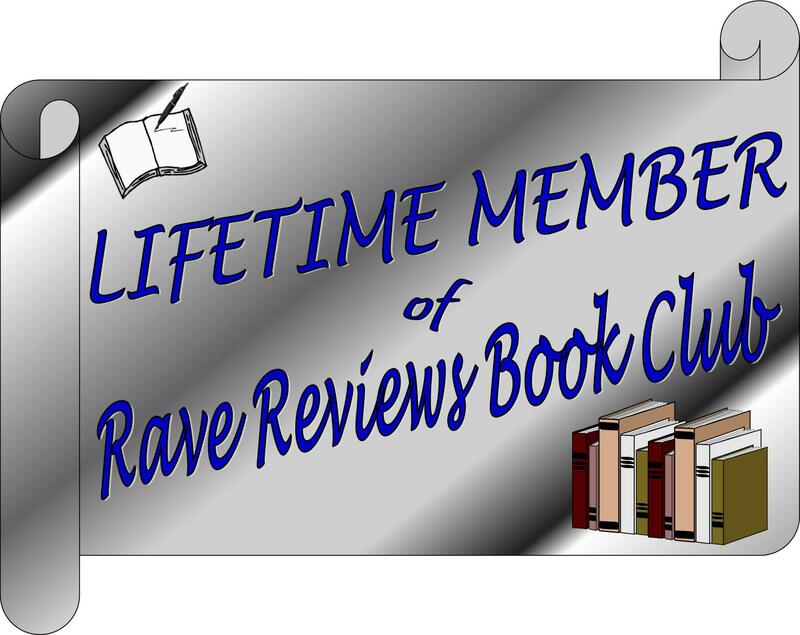 These kind members of the RAVE REVIEWS BOOK CLUB (RRBC) donated their support during the 2017 conference, in the way of gift cards and Kindle e-book donations for our Gift Basket Raffle. They supported us and now we are showing our support of them by pushing their book(s). Learn more about Peggy Hattendorf, member of the exclusive writer’s group, RWISA! Thank you, Gwen, and YES, thanks to Peggy for being a sponsor! Thanks for stopping by, Yvette, and thanks for the wonderful comment about my background! Thanks for helping support Peggy, Billy Ray! I just grabbed a copy for my Kindle! Best wishes to you, Peggy! Thanks for leaving a comment, Beem. Jan, thanks so much for hosting. Just bought my copy – I’ve been meaning to add this book for ages. 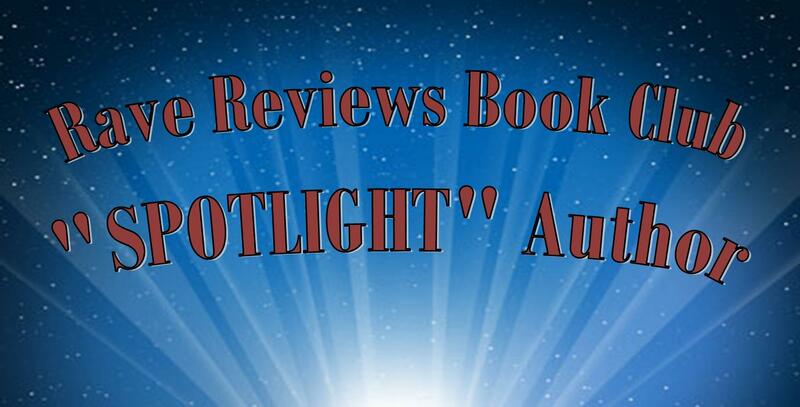 As well as being a RRBC KCT Award winner, it was on Nonnie’s list of recommended reads. Good points, Wendy. I have actually had this book on my Kindle for way too long! Time to read it. Thanks for stopping by. This was a most interesting story and well-written. Thank you for hosting, Jan.
I’ll be sure to pick this one up. Thanks for hosting. Thanks for stopping in, Maretha! Jan, thanks for hosting Peggy on this blog hop. The book sounds like an interesting read. 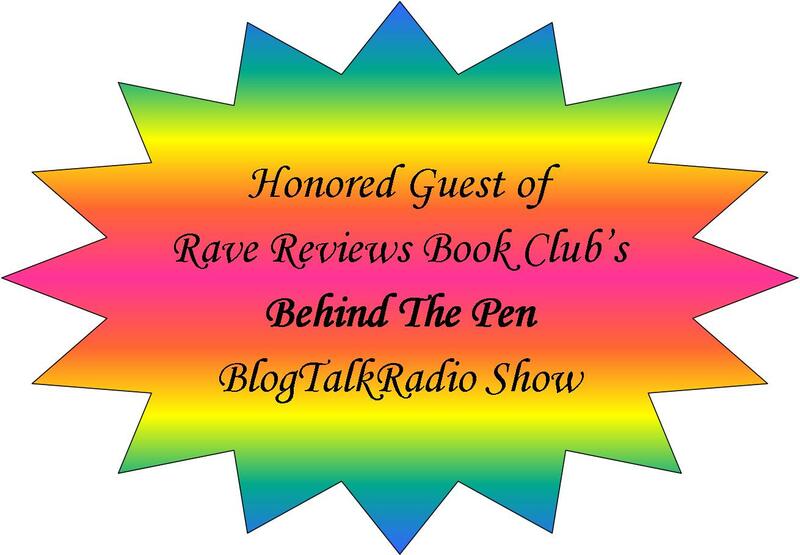 Congratulations Peggy for being such a supportive member of Rave Reviews Book Club. That’s why you are here. Enjoy! 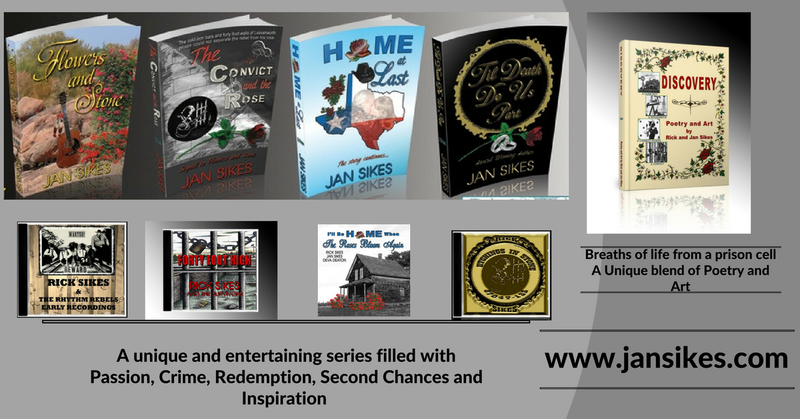 Thank you Jan Sikes for your support. I’m sorry for being so late. Great promotion of Peggy! Thanks so much for taking part in the Blog Hop, Jan! !